Client by client, treatment by treatment, our individualised approach is based upon the appropriate high level of expertise & experience. 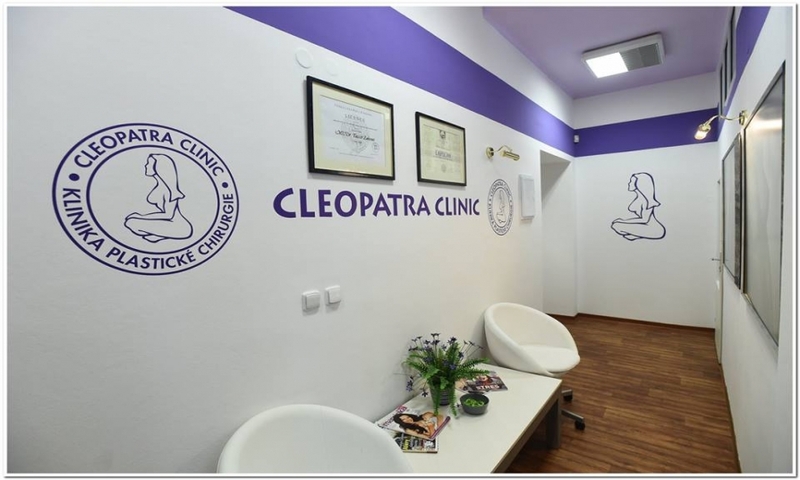 Cleopatra Clinic can offer almost everything possible in the arena of aesthetic surgery & medicine, today. All this, in service of your aspirations, safety & comfort. Aesthetic medicine & cosmetic surgery, today, requires versatility & flexibility. 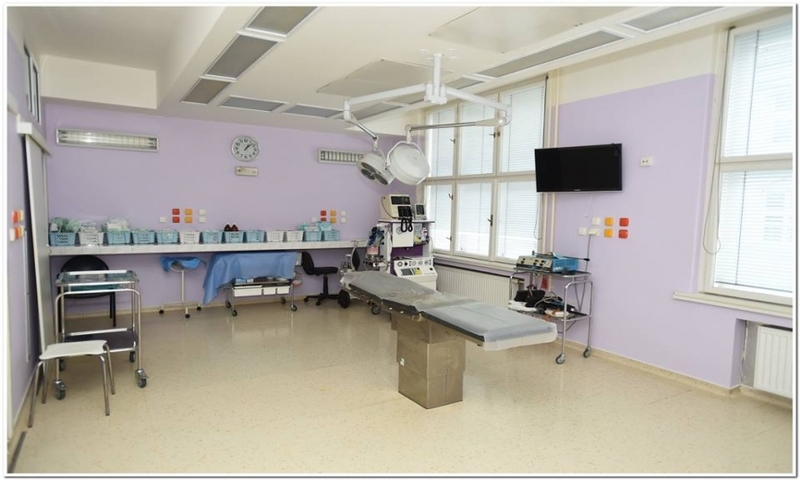 We have a large number of treatment options from which you can select your optimal, ideal procedure(s). 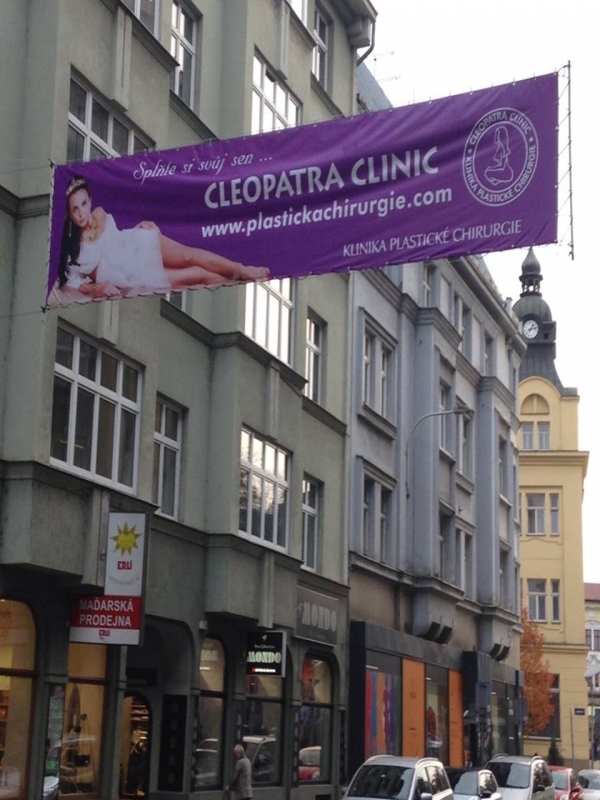 Cleopatra Clinic is located in Ostrava’s city center next to the Imperial Hotel, a prestigious landmark. Our clinic encompasses three floors of the building at our ‘Tyršova 9’ street-address. Our clinic's reception area, waiting room, clinical offices, operating rooms, superior post-operative care rooms & bathrooms, are located here. Cleopatra Clinic’s level of expertise means it’s in the advantageous position of acting as a training center: MD. Taisir Zakout is a certified trainer in the ‘Happy-Lift’ face-lift technique, for physicians throughout the Czech Republic. Our greatest wish…our keenest goal…is that each of our clients is satisfied with the outcome of treatment & surgery performed. Equally important, is that each client harbours a good feeling from the professional & amenable approach of our staff. 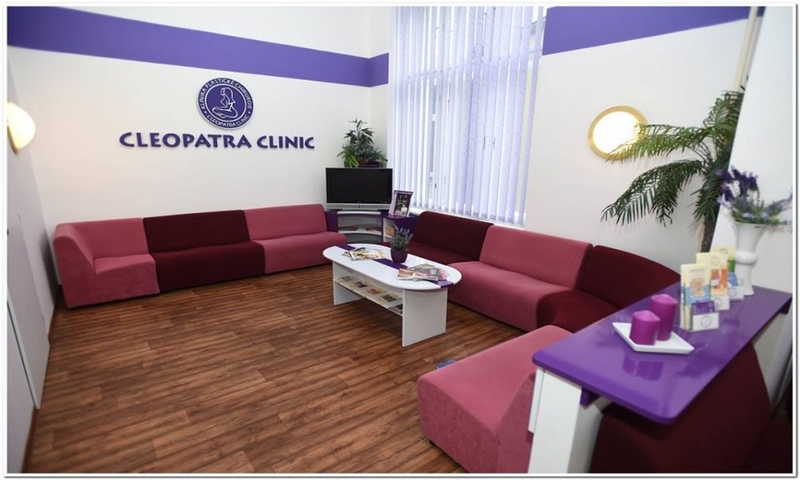 We strive to advise you, and take care of you, so that you’ll feel fully at home, at Cleopatra Clinic. Client safety, a professional approach & high quality services at very reasonable prices, are our priority…here, in eastern Czech Republic: a part of Europe which was a World birthplace & refiner of the ‘spa’ experience of healing waters & early aesthetic medicine procedures. For you, and every client, we have a discreet personal & individual approach. These benefits are not only appreciated by clients from all over the Czech Republic but also myriad clients from abroad. That’s right: increasingly, Cleopatra Clinic has seen a upsurge in clients who travel internationally to avail of its top quality services. With beautifying treatments for you, we work with dedication & enthusiasm.